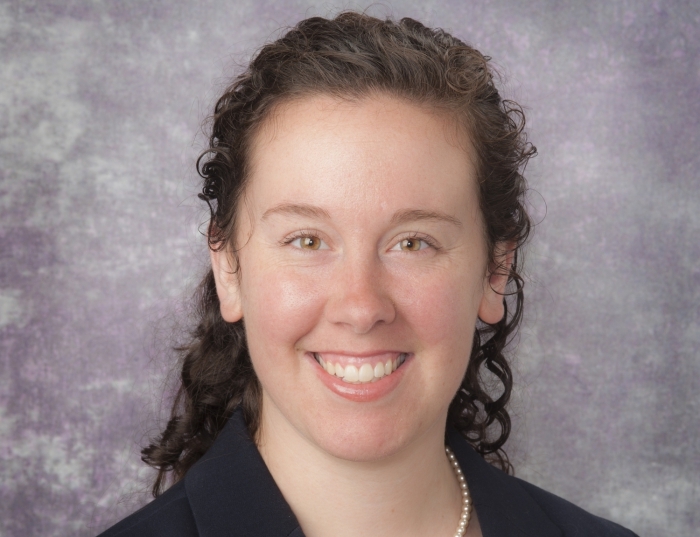 Lynn Worobey, PhD, DPT, ATP is a research assistant professor in the Department of Physical Medicine and Rehabilitation at the University of Pittsburgh and a Research Scientist at the VA R&D Center of Excellence. Dr. Worobey’s research interests focus on enhancing independence and participation of individuals who use assistive technology as well as minimizing secondary injury. She has led studies involving quantitative ultrasound, upper limb mechanics, training in functional mobility, wheelchair quality, and the ergonomics of transfers and wheelchair propulsion.